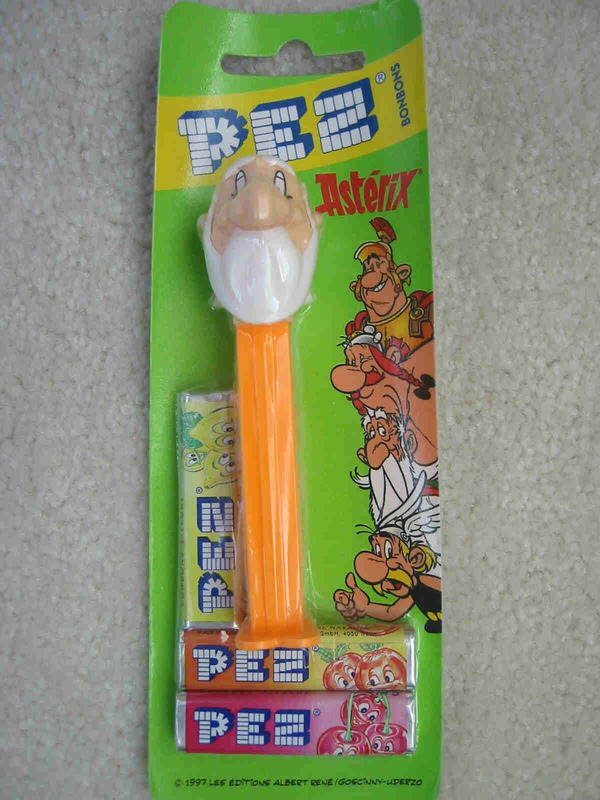 Asterix Pez dispenser, mint condition on original European shrink wrapped card. 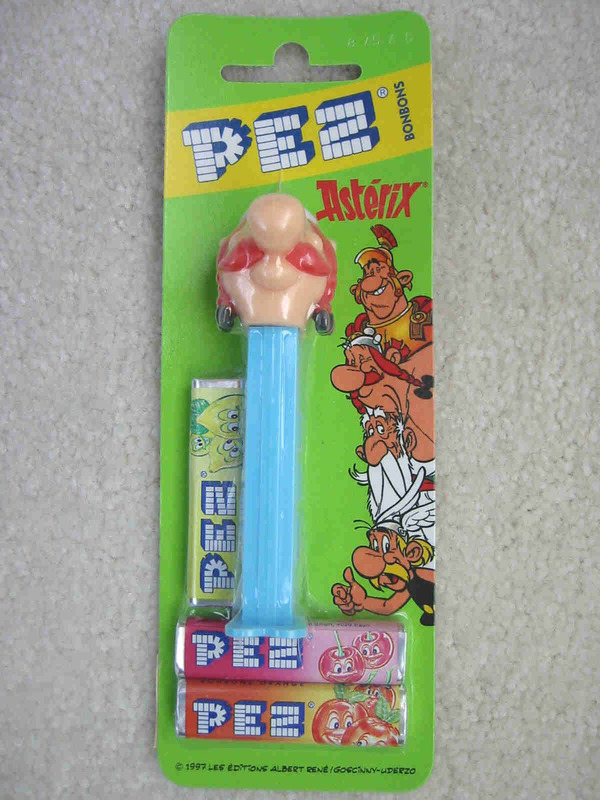 Muselix Pez dispenser, from the Asterix series. 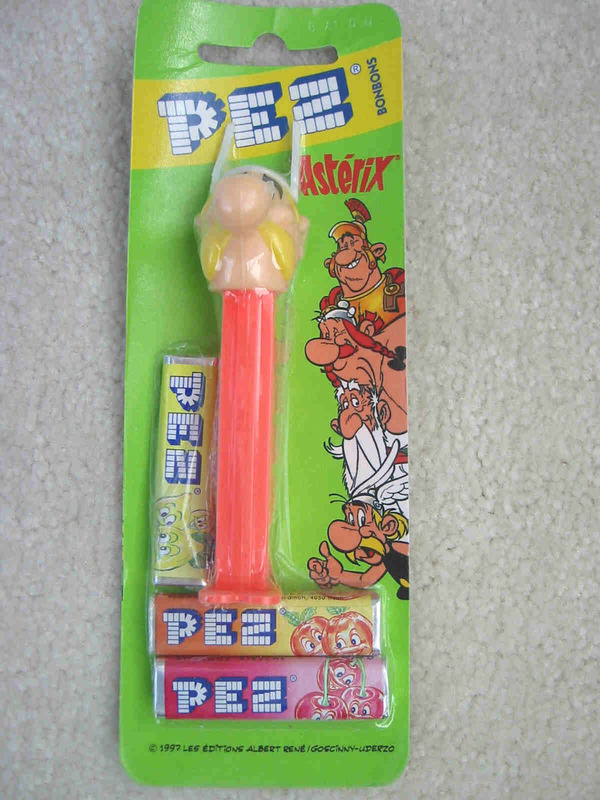 Mint condition on original European shrink wrapped card. 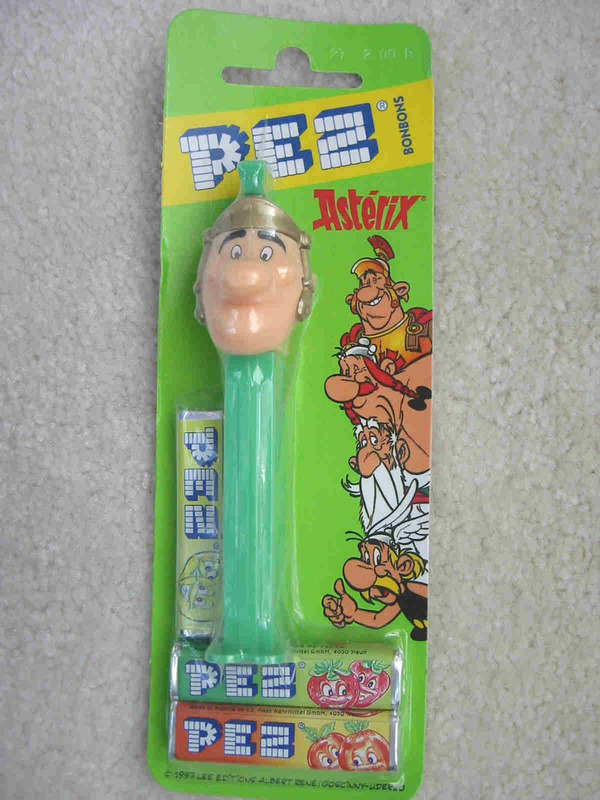 Roman soldier Pez dispenser, from the Asterix series. 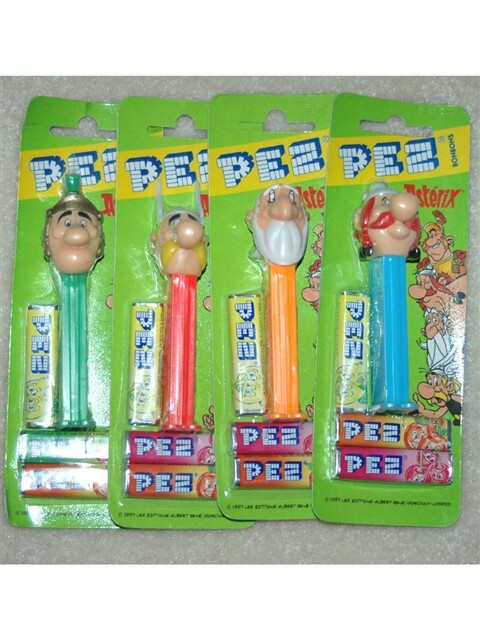 Mint condition on original European shrink wrapped card. 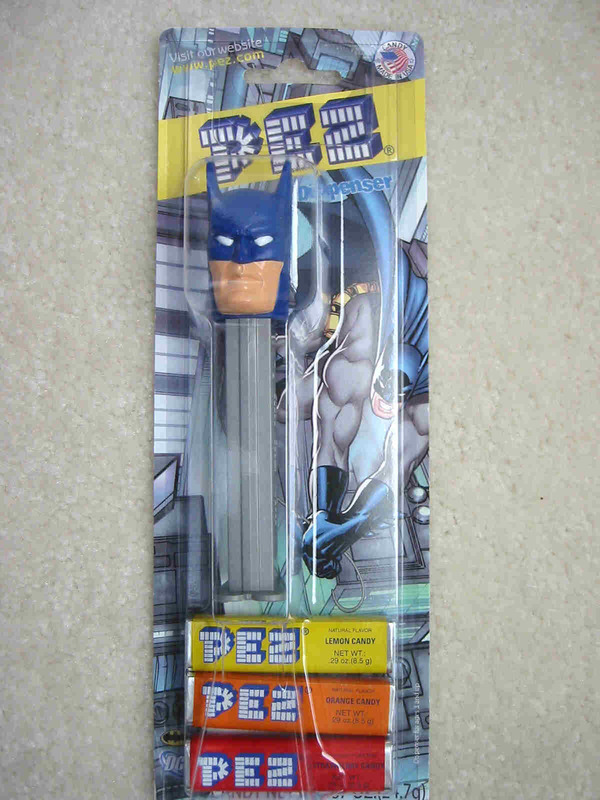 Batman (Dark Prince) Pez current variation, thick ears. 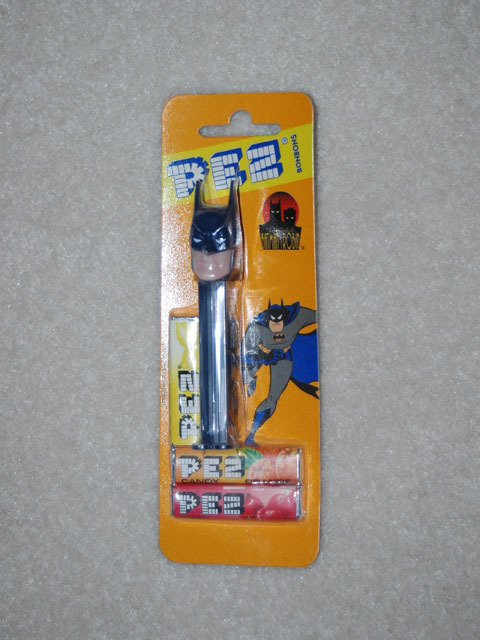 Mint condition on original Heroes blister card. 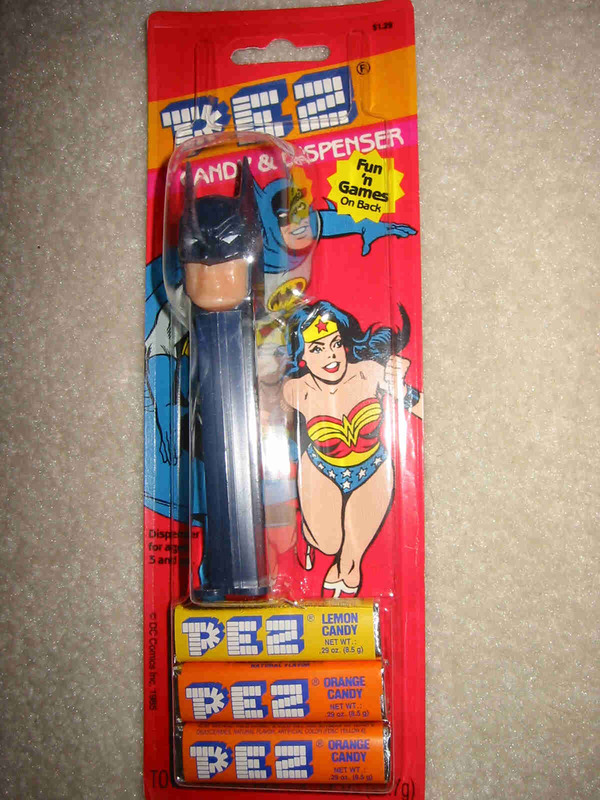 Batman (Dark Prince) pez dispenser, thin ears version, on european shrink wrapped card in mint condition. 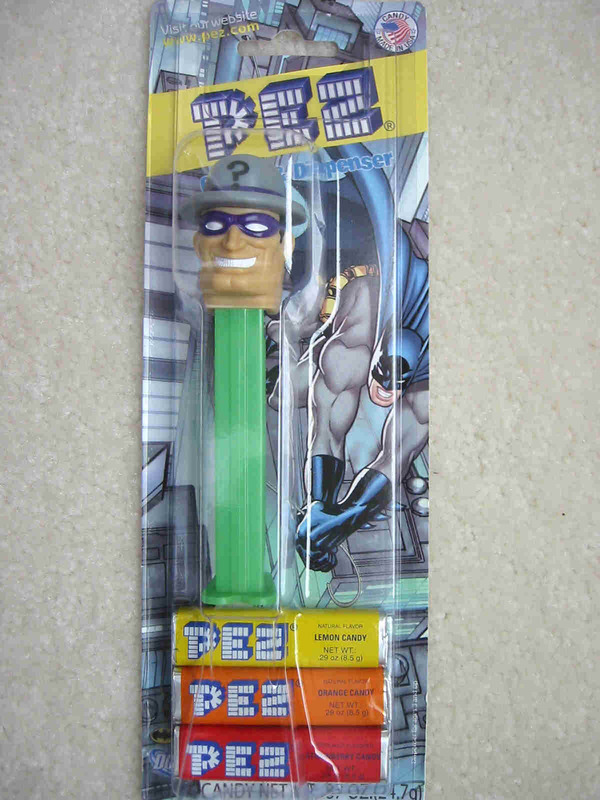 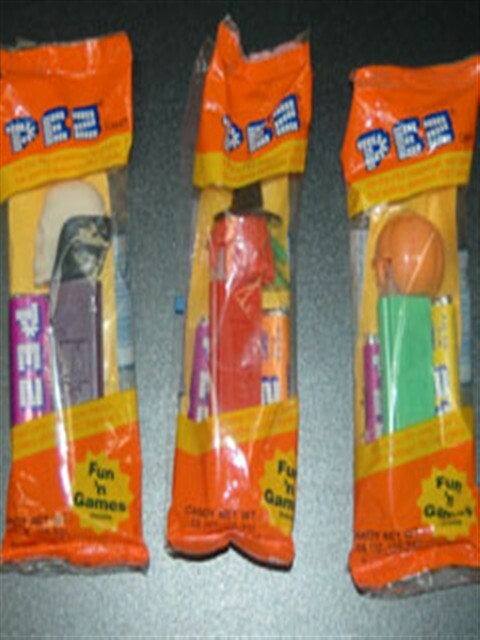 Batman 2008 serires, Riddler Pez dispenser. 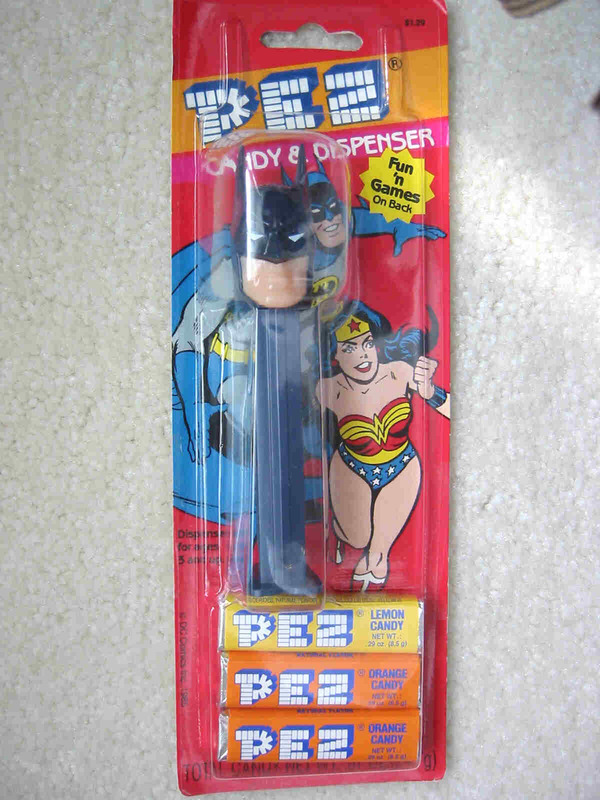 Mint condition on original blister card.